Turn This Deer Into A Hairless Cat! 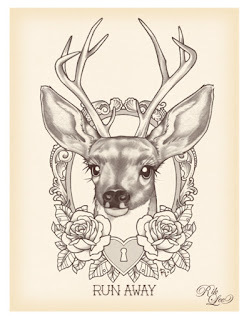 I am looking for someone who can draw me a hairless cat instead of the deer done by Rik Lee shown in the image below! I would like a more Gothic frame around it like the one shown in the image below too but I want a heart key to go with the deer's heart lock and I still want the roses. 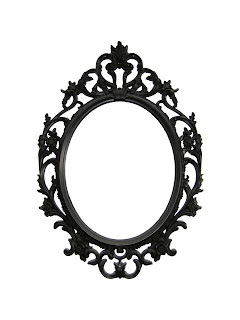 I can't find anyone who can help and I can't even begin to draw this myself, it would be greatly appreciated! There will be a reward if someone can do this for me and I like it! You can message me on Facebook, you can submit them to my Tumblr , or email me at mloldfield@hotmail.com!